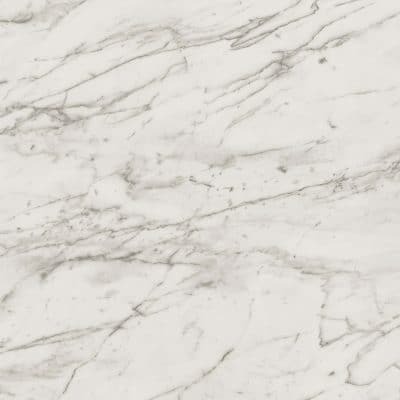 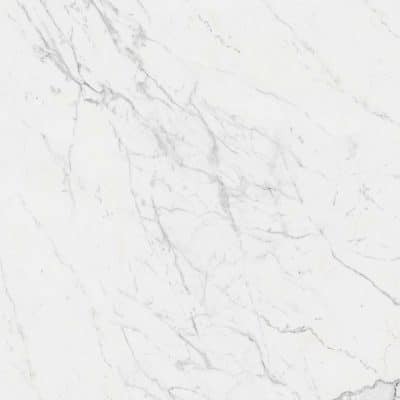 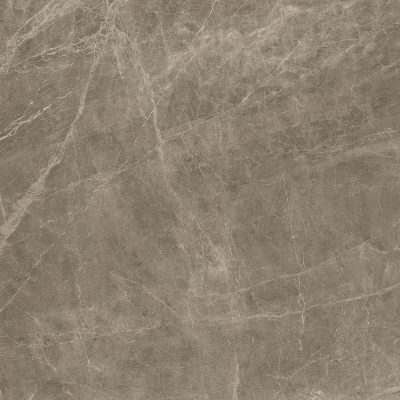 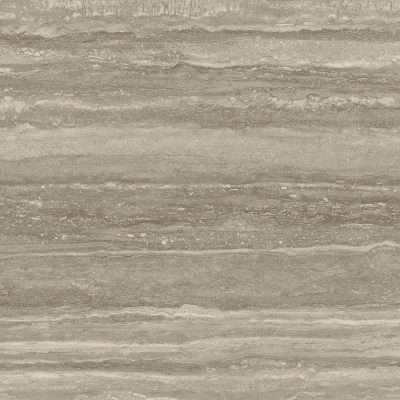 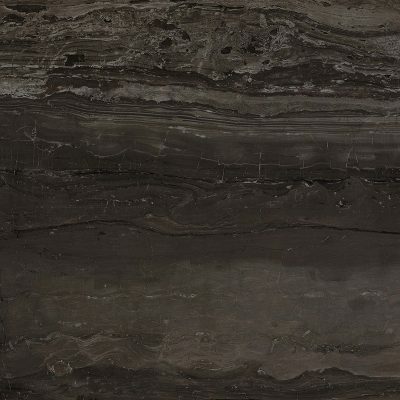 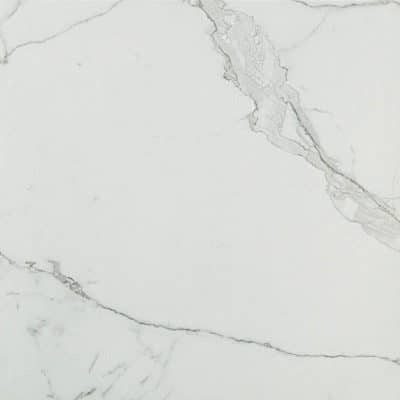 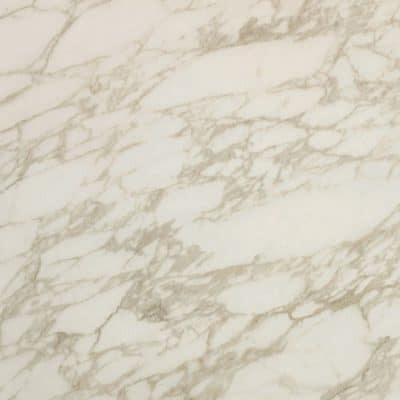 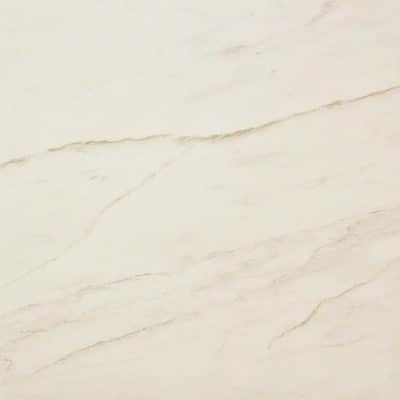 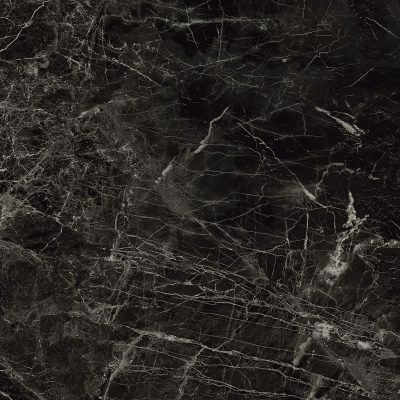 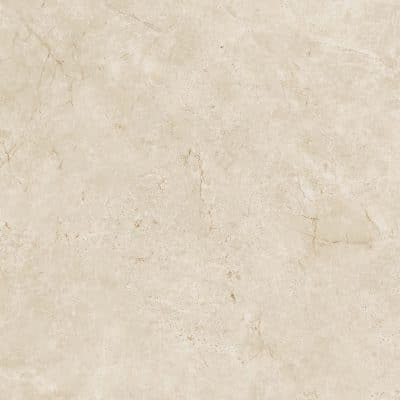 Imperial White is a subtle marble effect tile that has been inspired by a pure marble with exceptional clarity the Bianco Miele Marble. 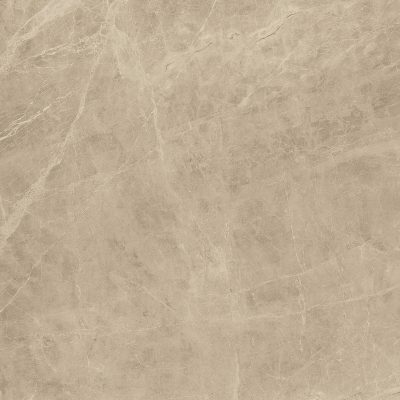 Achieve limitless horizons of gleaming pearl scenes with Imperial White. 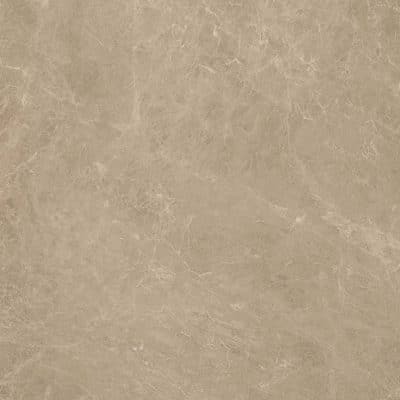 Illuminating rooms by reflecting the sunlight that falls in from the windows, this elegant tile is classic in nature and timeless in style. 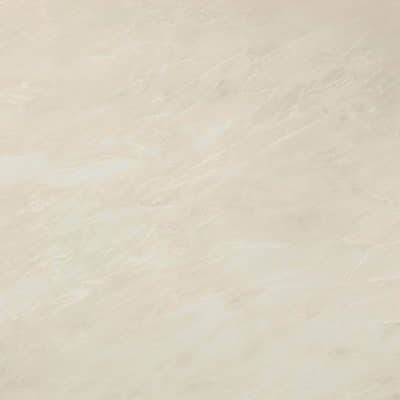 With stimulating opulence, Imperial White provides a heavenly touch to a contemporary interior. 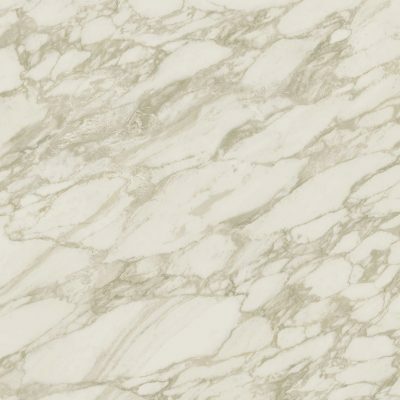 Highlight refined surroundings with its majestic charm and embrace simplicity. 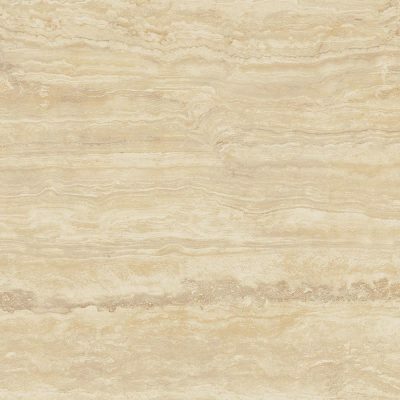 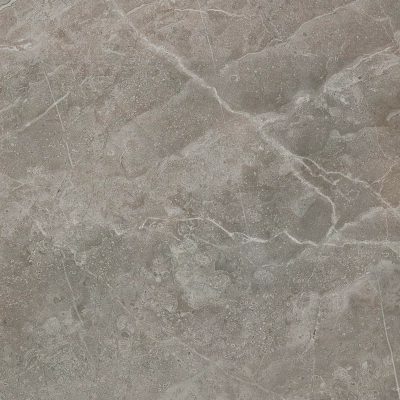 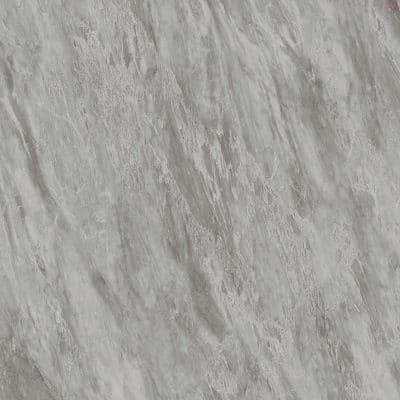 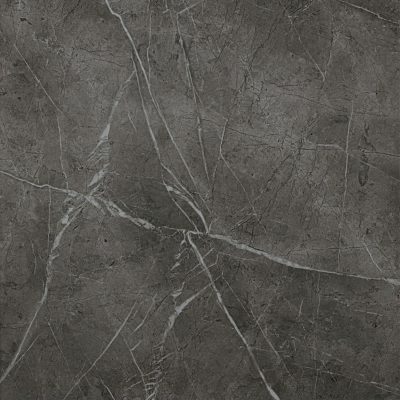 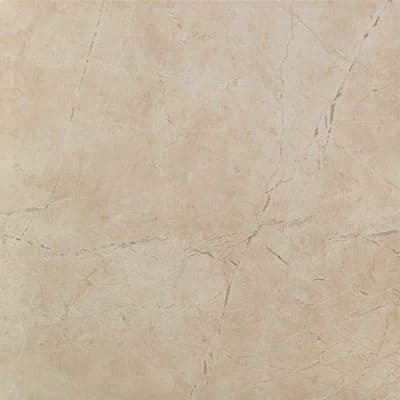 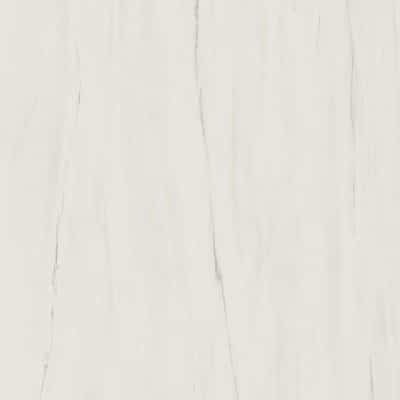 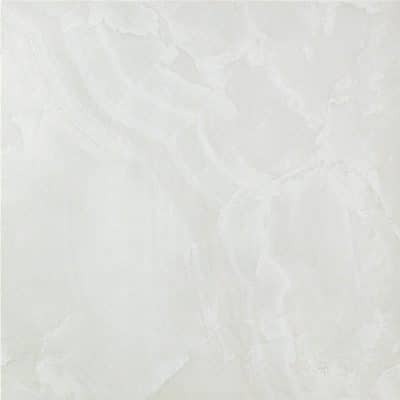 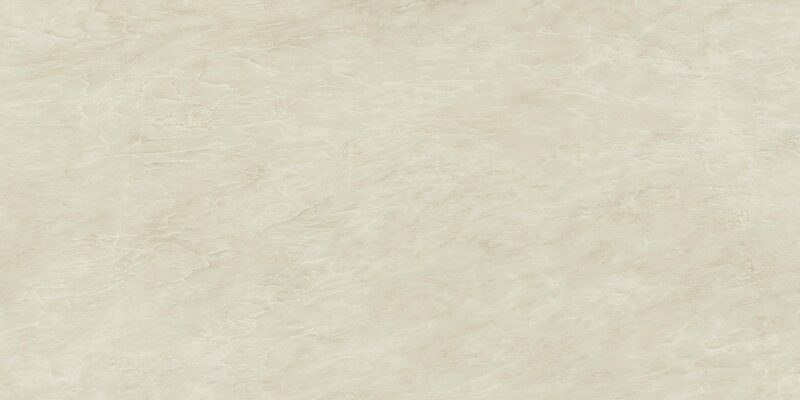 Imperial White is available in many sizes, in a Lappato finish from 30×60 to 120x240cm. 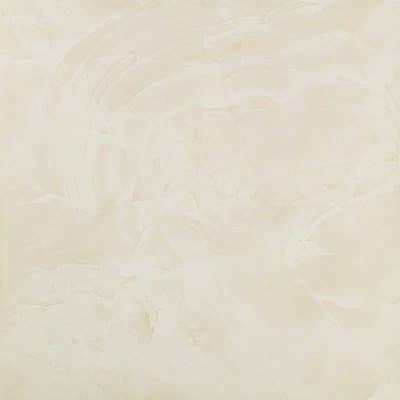 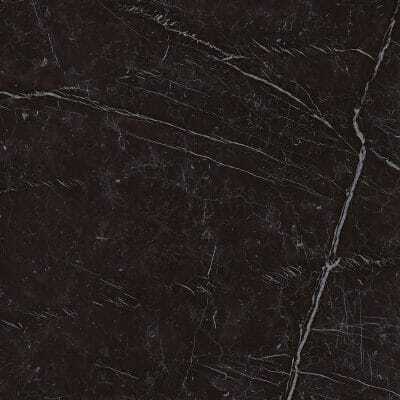 Matt is offered in 30×60, 60x60cm. 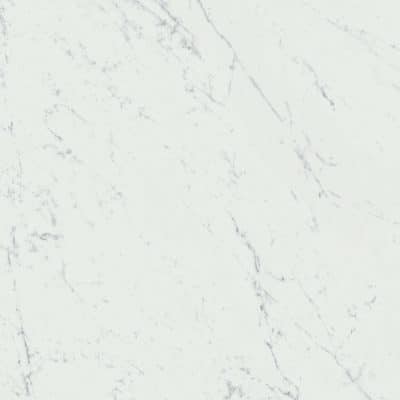 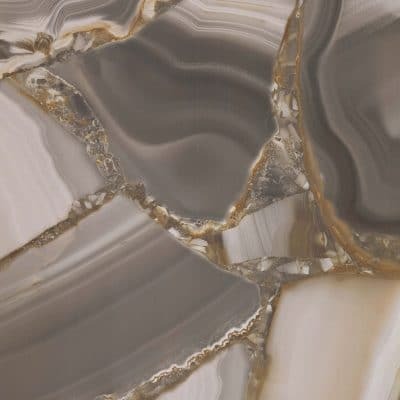 Imperial White is presented in an array of Mosaics from modest squares in Matt and Lappato, to the more unusual; Esagono Mosaic available in 3D and Lappato, as well as the ultra-modern Twill Lappato and Drop Mosaic designed for feature walls. 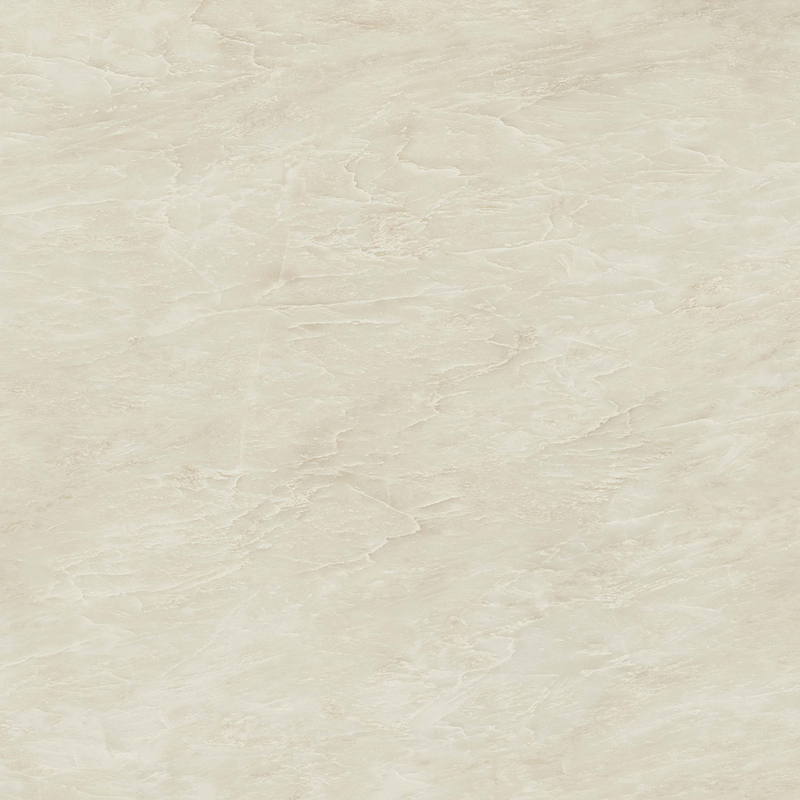 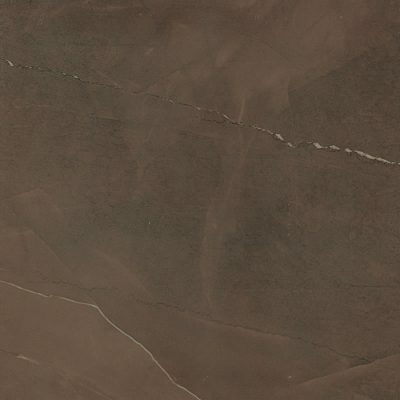 Given a measure of slight pattern variation, this tile provides endless depths of pearly white surface. 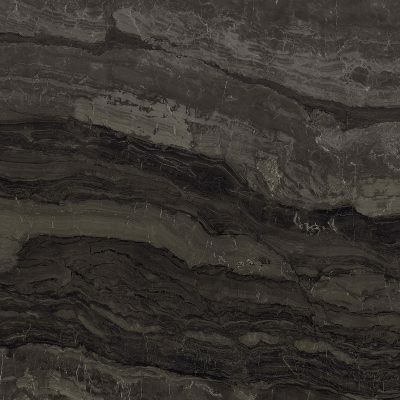 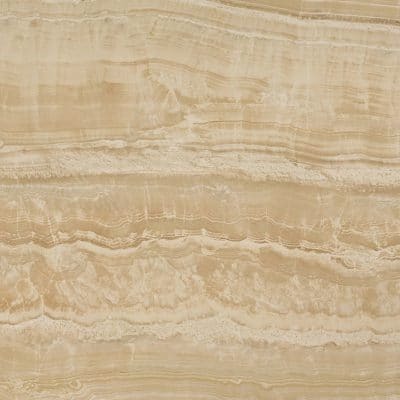 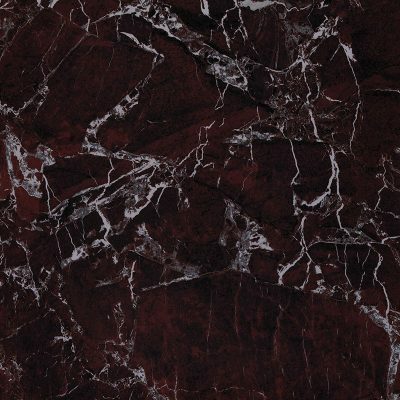 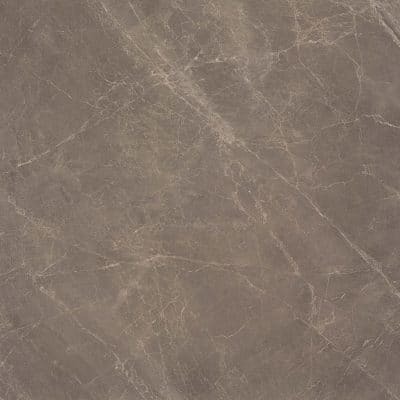 Couple with more dramatic colours from the Marble Edge collection such as Red Luxury, Absolute Brown or the understated Gris Supreme.